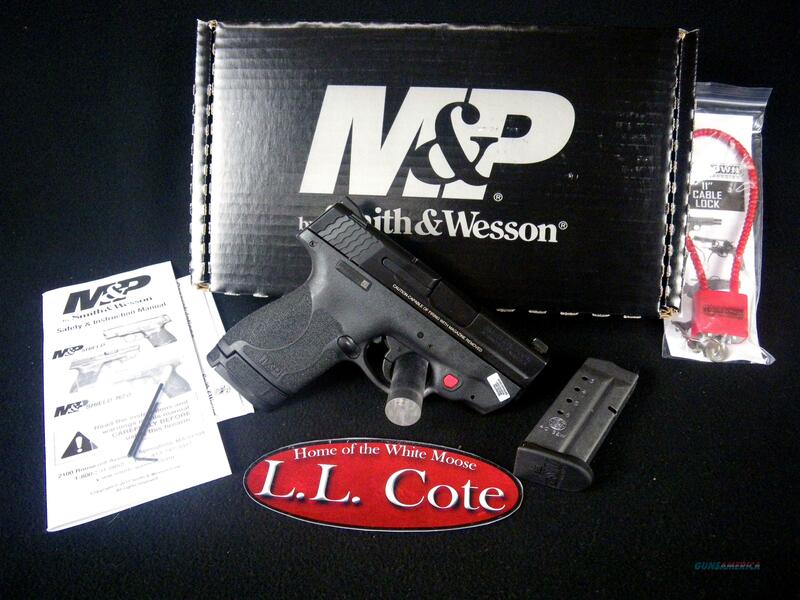 Description: You are bidding on a Smith & Wesson M&P40 Shield M2.0 in 40 S&W with a 3.1" barrel. The reality of protection is that you never know when you’ll need it. We took the power and features of our full sized M&P pistols and put them into a slim, lightweight pistol the size of your hand. The M&P Shield is an easy to conceal pistol that offers professional grade features with simple operation and reliable performance day or night. One million Shield owners can’t be wrong. Displayed images are stock photos. Any questions please feel free to ask (our phone number is in the additional information tab above).